The Bishops of London were well known for holding garden parties at Fulham Palace. Help us celebrate this tradition and come along for a day of family fun in our garden. 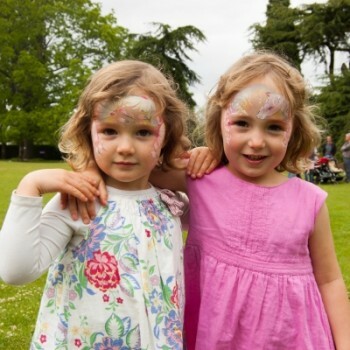 Take a turn on the swing boats, have your face painted, dance along to ragtime music and take part in some garden games and craft activities. Details: Free, no booking necessary. Children must be accompanied by an adult.